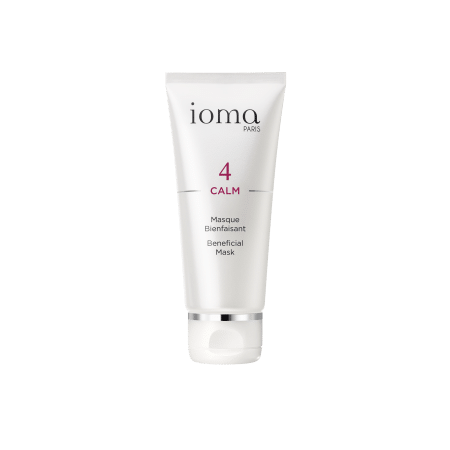 Do you have sensitive, irritated skin? 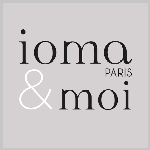 Discover all of our IOMA soothing face care treatments that suit your needs. 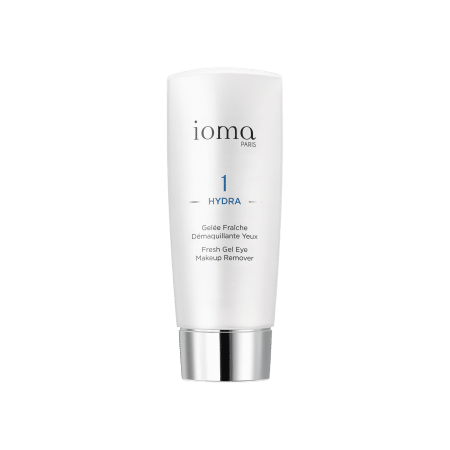 The IOMA Expert Advice : opt for the IOMA regenerative ritual!